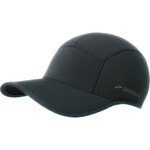 Made from a stretchy lightweight fabric this cap has ergonimically designed panels for a great fit. 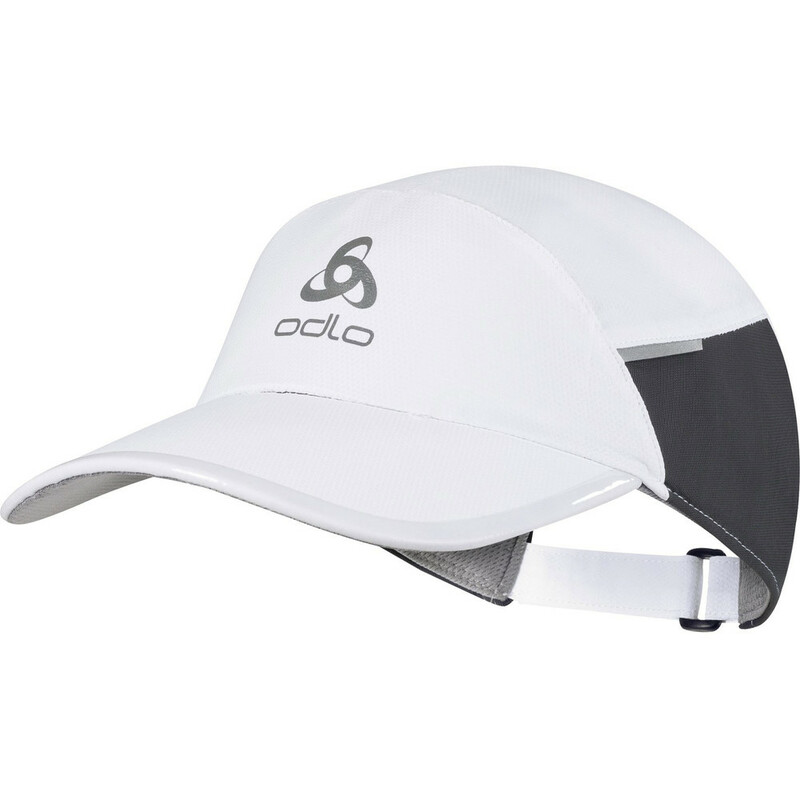 It has a curved peak and an interior sweatband to keep you comfortably dry in hot weather. 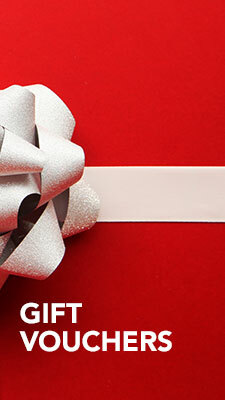 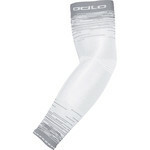 It is available in 2 sizes and has rear velcro fastening to ensure a perfect fit.